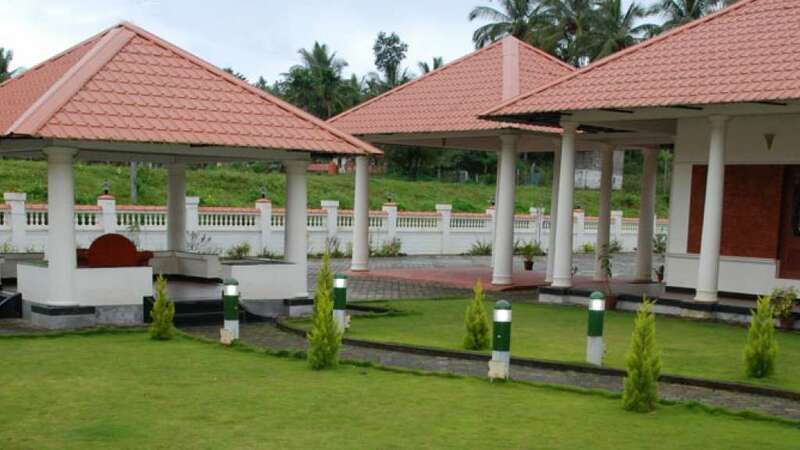 Pepper Grove captures the beauty and vibrancy of the spice-scented Wayanad in its entirety and provides the ideal base to explore this lush green land. 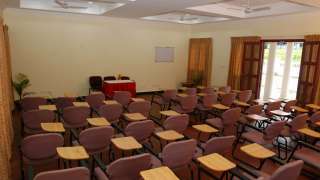 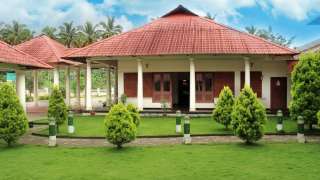 Located at Sulthan Bathery in the heart of Wayanad, Pepper Grove is an ideal place to stay and reach out to the best that Wayanad can offer. 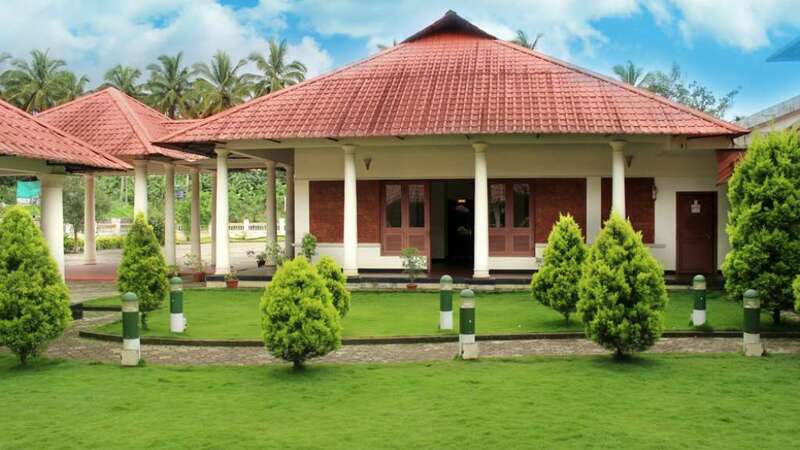 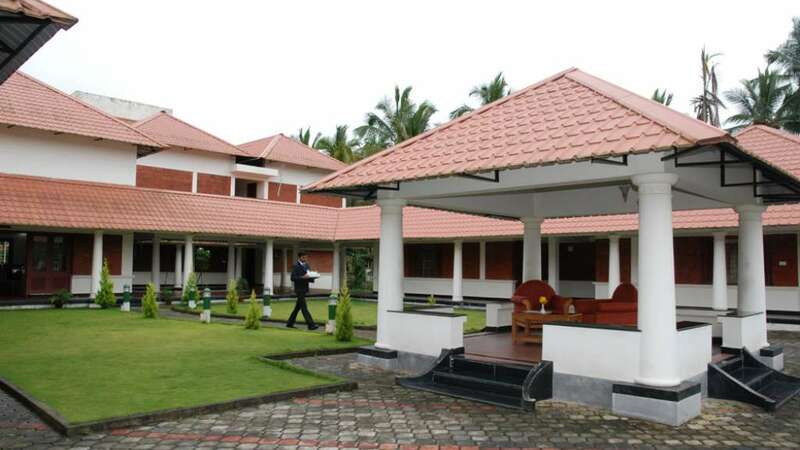 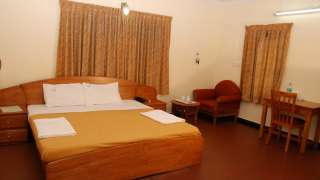 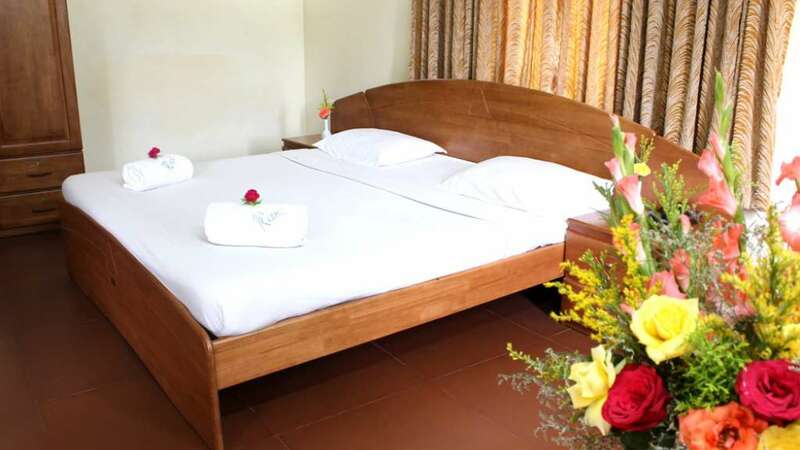 With facilities for relaxed stay and business, the property is close to historic landmarks like the Edakkal Caves and also the wildlife haven – the Muthanga Wildlife Sanctuary. Accessing places in nearby state of Karnataka is relatively easy from when compared to other parts of Wayanad, especially for those interested in going to Mysore or for a visit to the Nagarhole or Bandipur national parks.